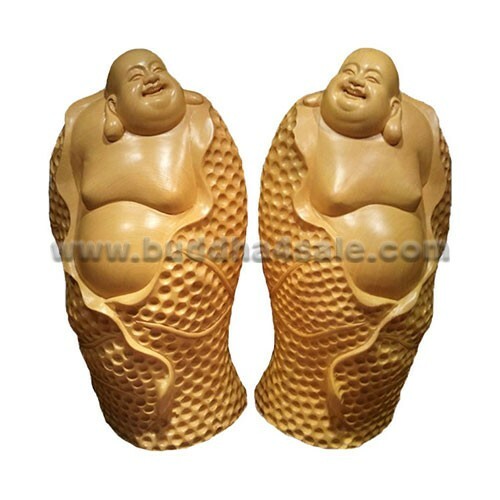 • Placement: Money Area, Meditation Room, Study Room, Living Room, Library, Front Door, Patio, Foyer, Mantel, Etc. 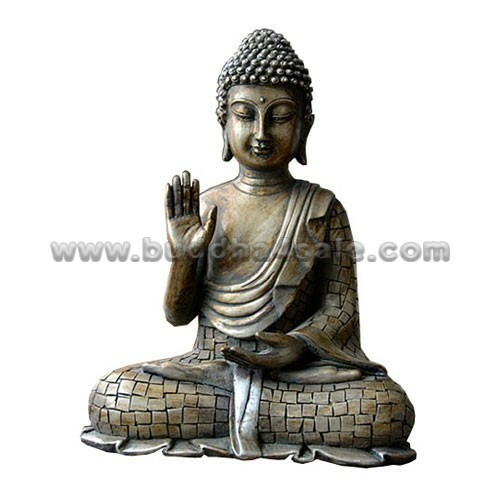 • This Large meditating Amitabha Buddha for sale is siting with his left hand in the Dhyana Mudra and his right in the Karana Mudra. He has a circular third eye on his forehead with downcast introspective eyes and a firm brow. 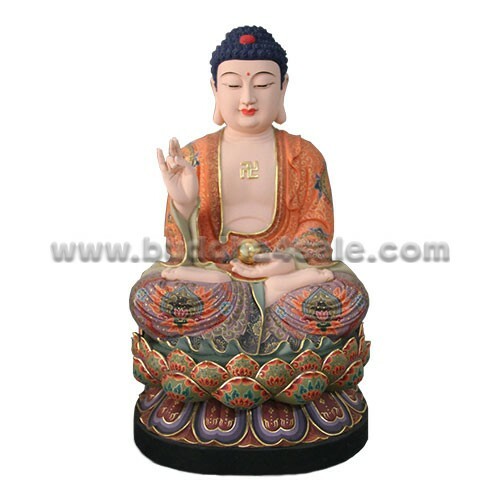 • The calm and resting image of Amitabha Buddha is made of quality cypress which has a strong wood fragrance and keep the insects away, delicately carved and colored painting. 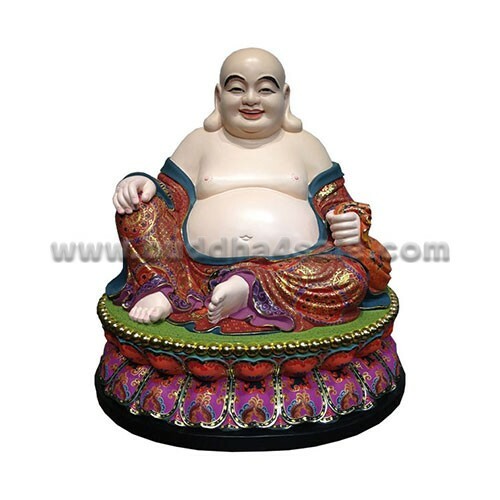 The statue measures 19 inches high with minimalist detailing on all sides. 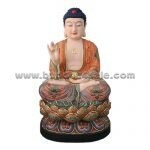 • Bring home the serenity and grace of this Amitabha Buddha. 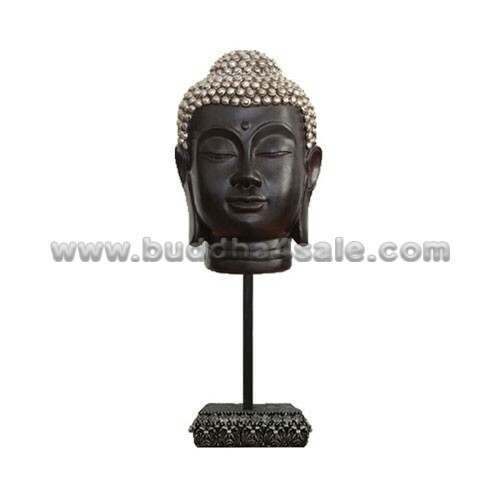 This beautifully detailed Amitabha Buddha head statue will add an ornamental accent to your home whether in the family room entryway or near your meditation space. 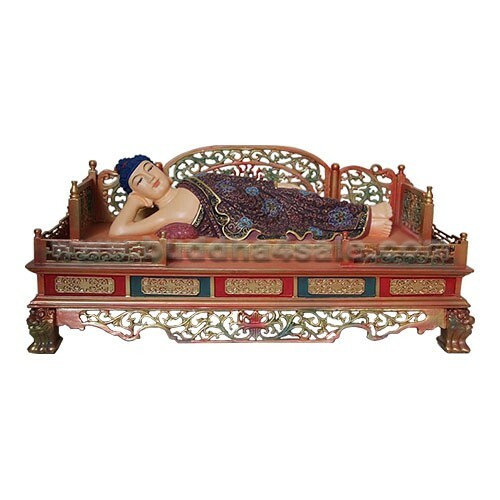 • Hand-carved by skilled craftsmen using traditional methods.